Even though it's had a solid year, EA is letting some folks go from its offices in Canada. 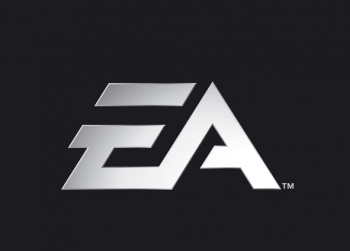 Electronic Arts has revealed that it's in the process of some "restructuring." This is also known as "corporate shuffling," "streamlining the workforce" and "giving folks the sack." The publisher's admitted that it's laying people off from its Canadian workforce, though it's not exactly giving a definite reason. "EA in Vancouver is transforming its studio to align with EA's transformation to high-growth digital formats, including online, social gaming and free-to-play. "As the BC studio makes this transformation, a small number of employees are being impacted while most others are being retrained, redeployed and rolling-on to new projects." Now, as opposed to THQ (which seems to be cutting jobs and reducing pay as a last-ditch effort to stave off a complete collapse), EA pointed out that it's doing fine financially. Its online store Origin pulled in $100 million last year, and The Old Republic is doing gangbuster business. Hopefully those who've been laid off find new positions soon.